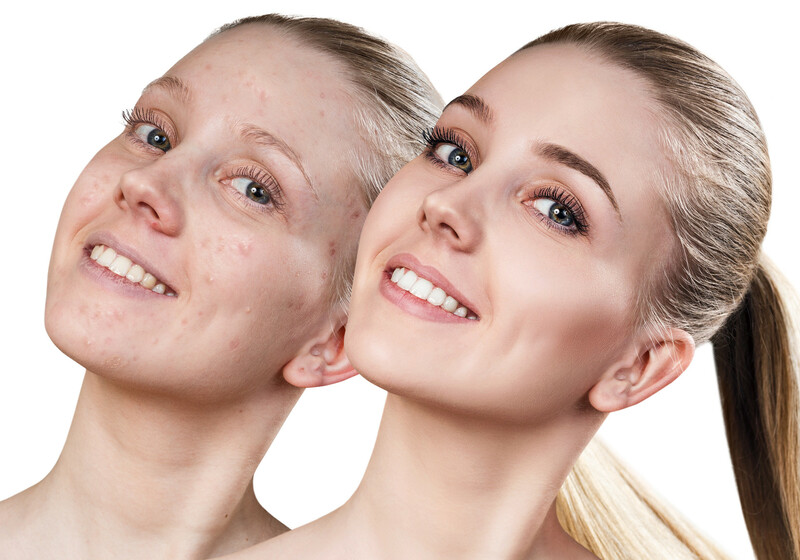 Reveal your true natural beauty, look younger, feel fabulous! This intensive hands-on makeup master class teaches you pro tips, tricks and techniques to become an expert at home! It’s only $225.00 for a 2.5 hour class where you’ll learn from Leading Makeup Artists from the celebrity, fashion and media industry. Learn the Secrets of Makeup, discover new ways to embrace textures and shades that will highlight your features for a glamorous, fresh new look. Makeup is an everyday feature and by understanding the best methods to correct, apply, and maintain your makeup you can enhance your individual style and your confidence with ease, as with all of our services we tailor the service to you, we show you what colours and style of makeup will best suit your complexion, facial features, personality, wardrobe as well as your lifestyle. 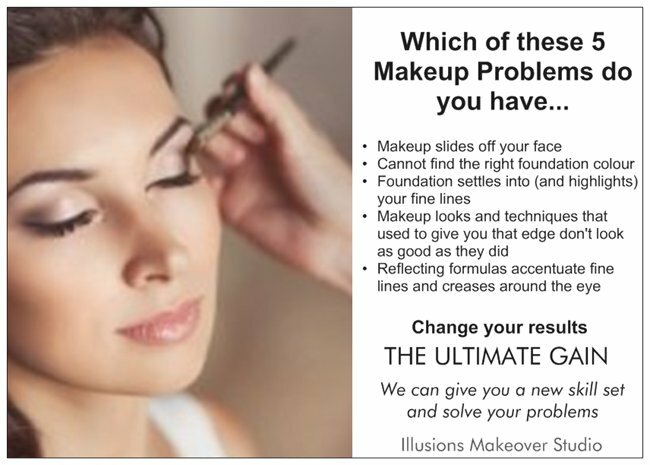 Our goal is to help you master basic make-up skills with a difference. Master all the techniques and applications that work best with your own features and personal style. The techniques taught in this class will allow you to instantly know the best colours to enhance your eye color to their maximum potential, create smokey eyes, eyeliner techniques, eyebrow shaping, how to use blusher, lip colours, lip gloss and highlighters for finishing your look. With an in-depth understanding of the modern person’s needs, this workshop is specially organised to help you create an image that is a function of the way you live, think and feel. There is nothing better than being who you are and the best you can be. You will achieve untold benefits, looking fabulous and feeling more confidence.